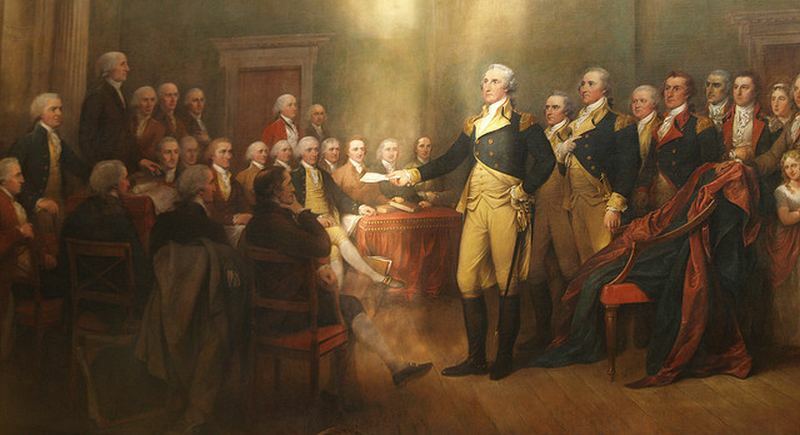 In this letter to “Friends and Citizens Washington warned that the forces of geographical sectionalism, political factionalism, and interference by foreign powers in the nation’s domestic affairs threatened the stability of the Republic. He urged Americans to subordinate sectional jealousies to common national interests. 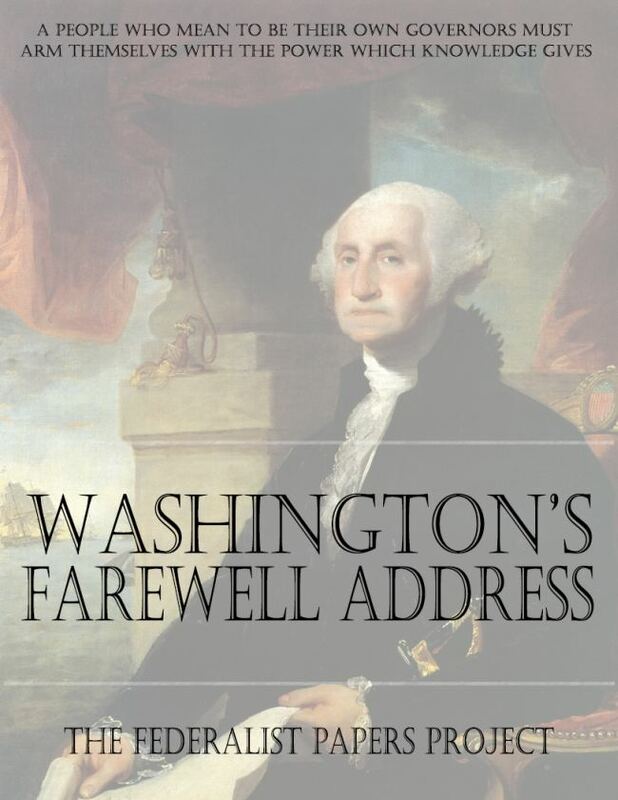 “George Washington’s Farewell Address” is considered one of the most important and influential writings of the founding era. In fact every year since 1896, the Senate has observed Washington’s Birthday by selecting one of its members, alternating parties, to read the 7,641-word statement in legislative session.